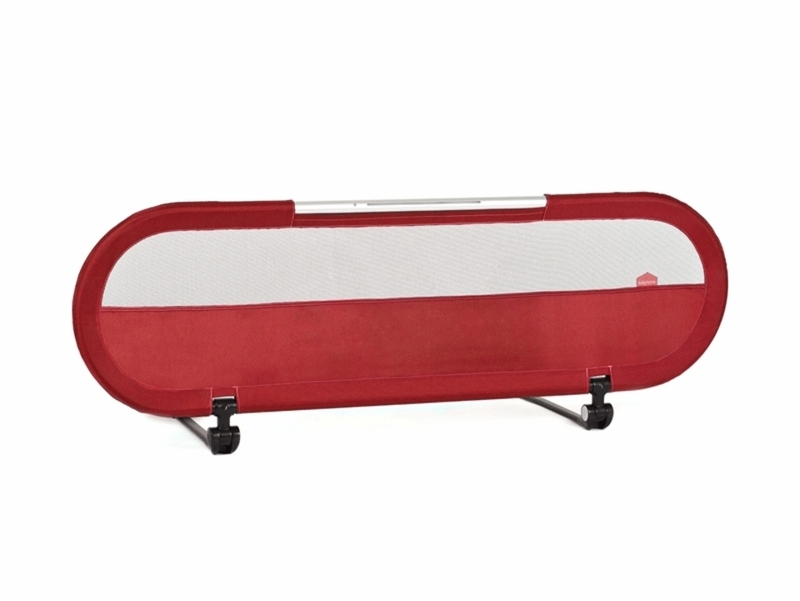 Hinged in both directions: Makes it possible to access the bed without having to remove the bed rail. Safety straps: Ensures that the bed rail is securely attached to the box spring of the bed. Mesh windows: So you can see your baby through the bed rail.